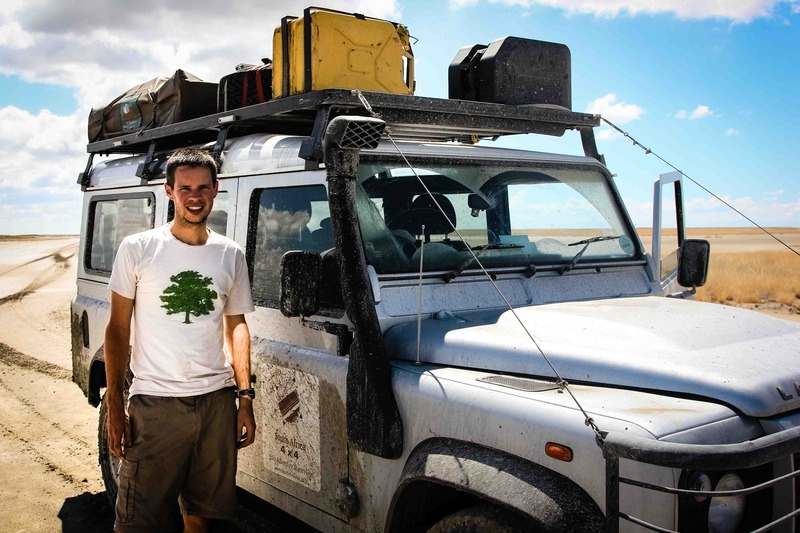 Building on his experience from expeditions and research, James has advised TV production companies in the UK and abroad on wildlife related commissions, as well as journalists, charities and environmental startups. 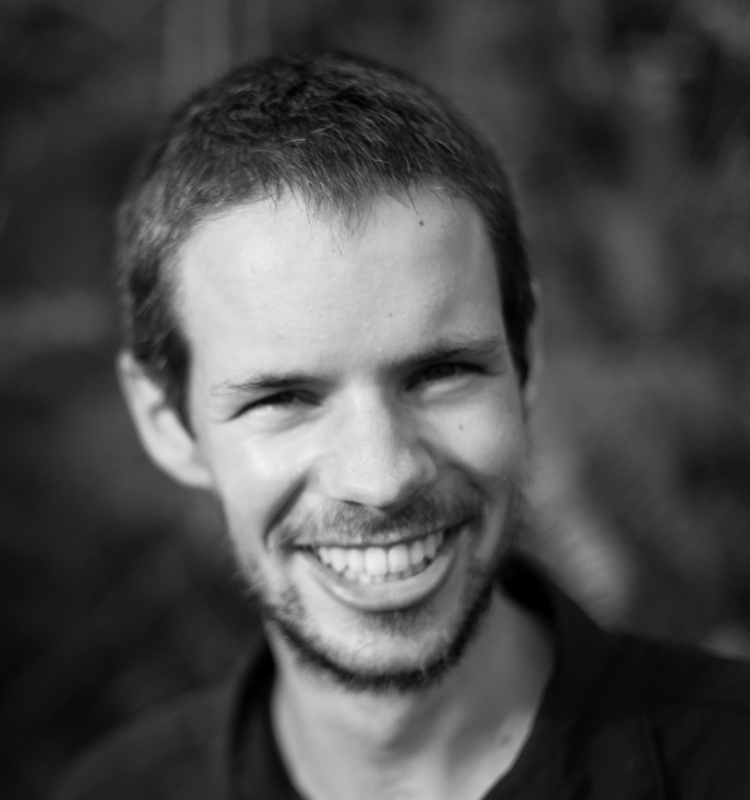 As a scientist foremost, but also a passionate science communicator, James brings credibility, knowledge and humor both in front of and behind the lens. Get in touch via contact [@] jamesborrell.com to discuss your requirements.